The Qualcomm Technology Summit is scheduled to take place today in Hawaii but details of the Snapdragon 855 have come forth before the official announcement. There are several features that we did not know about earlier, and we think you guys should be informed about it as well. If you had plans to upgrade to a flagship next year, perhaps these details will provide you with a lot of comfort knowing you will be making the right decision in purchasing a Snapdragon 855-powered flagship. According to the reporter Roland Quandt at WinFuture, Qualcomm spoke of the first commercial platform from the company to provide support for 5G connections. Right at the end of the report, it has been mentioned that the chipset manufacturer will be integrating its Snapdragon X24 LTE modem in the Snapdragon 855. However, Qualcomm will also provide its Snapdragon X50 5G modem to its long list of phone manufacturing partners. 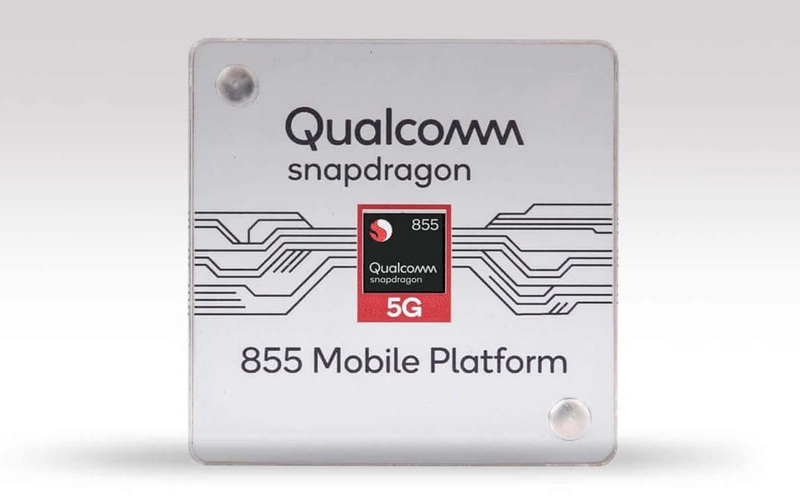 Internally, the Snapdragon 855 is called SM8150, which is why nearly everyone was led to believe that the official name of the SoC would be Snapdragon 8150. The report also mentions a dedicated NPU, which should provide up to three times more performance than previous Qualcomm-made chips. However, the category in which the performance would be seen has not been mentioned. WinFuture also stated a feature called ‘Snapdragon Elite Gaming’, which will most probably boost gaming performance when you fire up graphically taxing Android games. In terms of photography, we are bound to see an improvement there too. A specialized computational vision engine is expected to process computational photography data to help make better images and video from smartphone cameras. If you’ve owned a Pixel smartphone, you’re familiar with the Night Light feature, and the Snapdragon 855 will allow future flagships other than Pixel-brand handsets to improve considerably when it comes to low-light photography. As for the GPU, the Snapdragon 855 will sport an Adreno 640, but its performance metrics were not provided. Coming to the processor, the SoC will have a triple CPU cluster, with one high-performance core running at 2.84GHz, while three performance ones will feature a clock speed of 2.42GHz. As for the efficient cores, there will be four of them running at a speed of 1.78GHz. Of course, this is only a part of the information that has been leaked and we believe Qualcomm will be detailing the rest related to the Snapdragon 855 during the official unveiling.